In October of last year GSA announced the scheduled milestones for upcoming OASIS SB On-Ramps. More recently an industry partner briefing was conducted for OASIS SB 8(a) Pool On-Ramp for industry partners that will be SBA certified as 8(a) at the closing of the 8(a) On-Ramp solicitation and have past performance in specified NAICS codes related to professional services. You have some time to get prepared with the solicitation process. 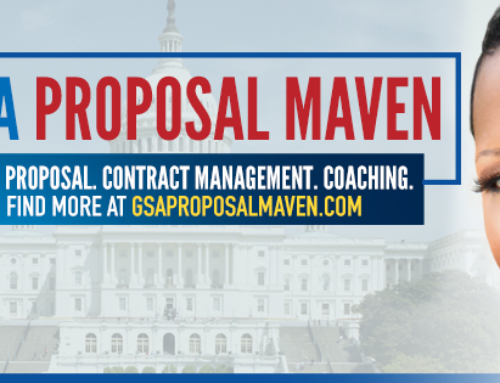 GSA is said to have a scheduled date of late January 2019 for the release of the solicitation, with proposals being due in early April 2019. The proposed award notifications will be June 2019 and the period of performance is set to begin in October 2019. For OASIS frequently asked questions you may click here. Government Shutdown Got You Down?